← Does Your Asset Protection Plan Include a Business Surveillance System? You can’t be everywhere at the same time. If you own a multi-site location or you are a franchise with multiple franchisees throughout the Texas area, reach out to us for a multi location security camera system that will help you keep an eye on all locations at once. You already know the benefits of keeping an eye on your business, but if there are multiple buildings, retail stores, manufacturing facilities or offices, there’s no better way to stay efficient and monitor your assets. There are many options available if you’re interested in a multi location security camera system in Texas and various software to choose from. Software analytics will help you analyze the data recorded from anywhere. IP Network security cameras for multiple locations means you can be anywhere and never need to check in to see what’s going on in the workplace. Clear audio and video megapixels will record activities so you can easily identify and minimize problems early. Texas Surveillance and security specializes in business grade security cameras and surveillance systems. We have been providing surveillance systems in Houston TX for over 24 years. We operate 24 hours a day, 7 days a week to minimize any disruptions to your business during the implementation phase. 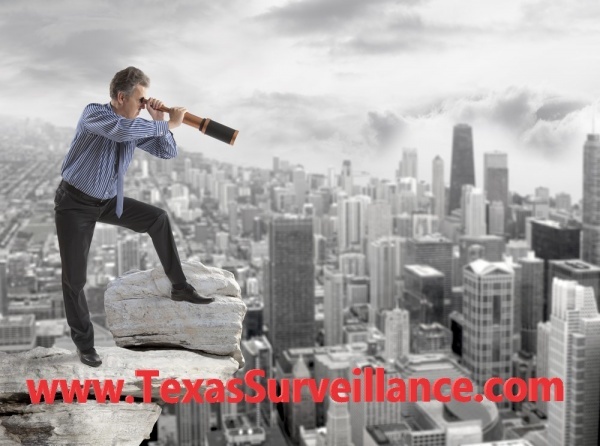 View a list of Texas security camera clients we’ve served! See how installing a security camera system lowers insurance costs. If you’re interested in a detailed proposal for a multi-site security camera system, contact us and we’ll provide you with an on-site Free Evaluation. This entry was posted in Asset Protection, Business Surveillance, Monitoring, Security Cameras, Security Cameras Houston, Security System Maintenance, Surveillance at Work and tagged asset protection, employee surveillance, franchise security cameras, ip network security cameras, manufacturing surveillance, multi building security cameras, multi location surveillance, multi office security systems, remote monitoring, security systems for multiple locations. Bookmark the permalink.